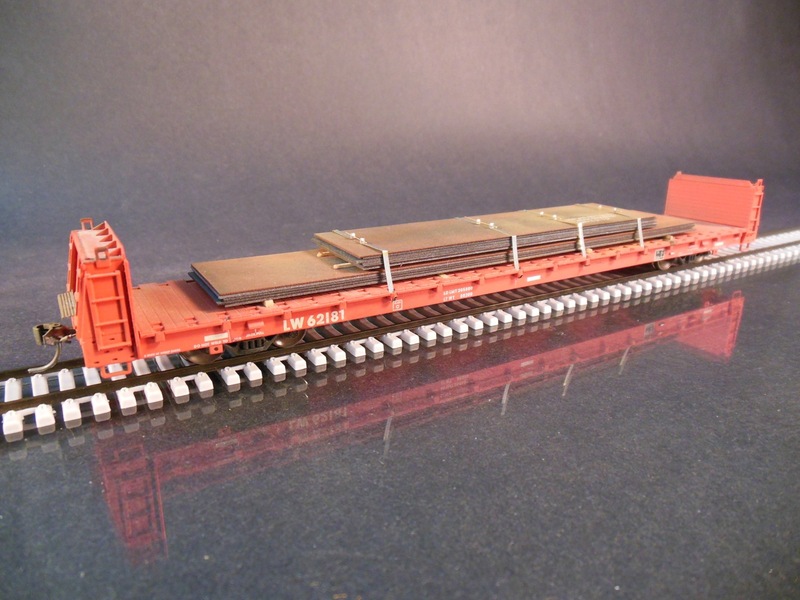 View cart “Atlas HO scale gondola with steel plate racks” has been added to your cart. 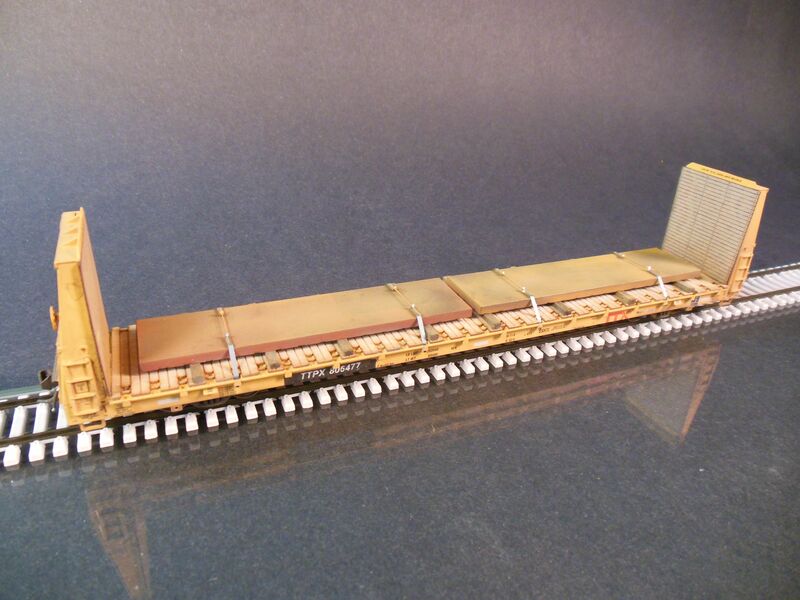 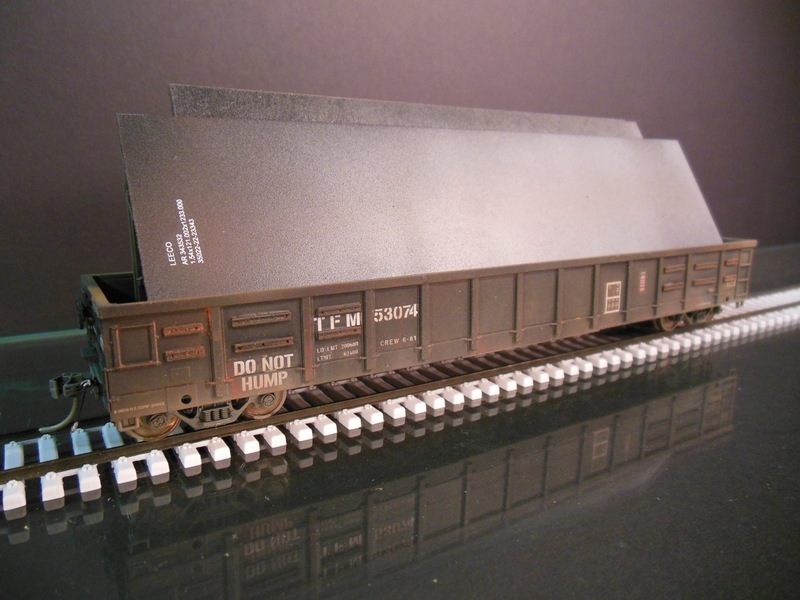 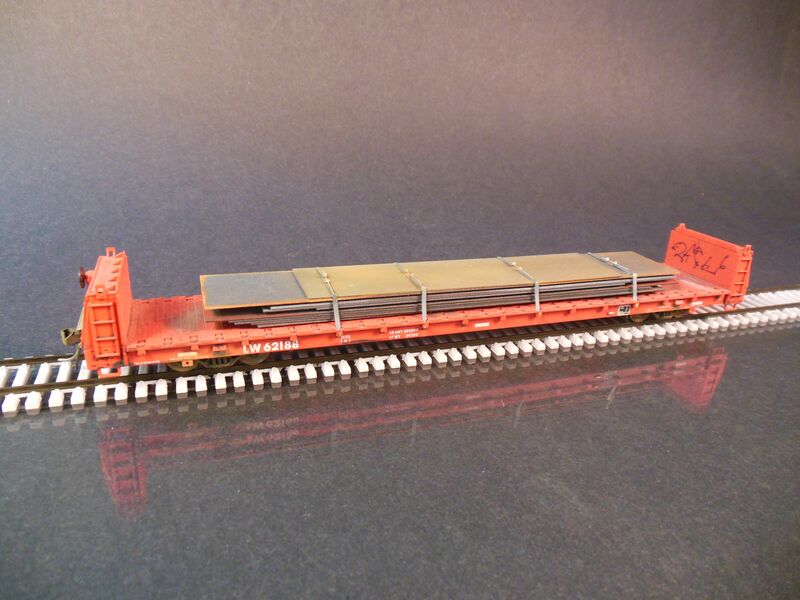 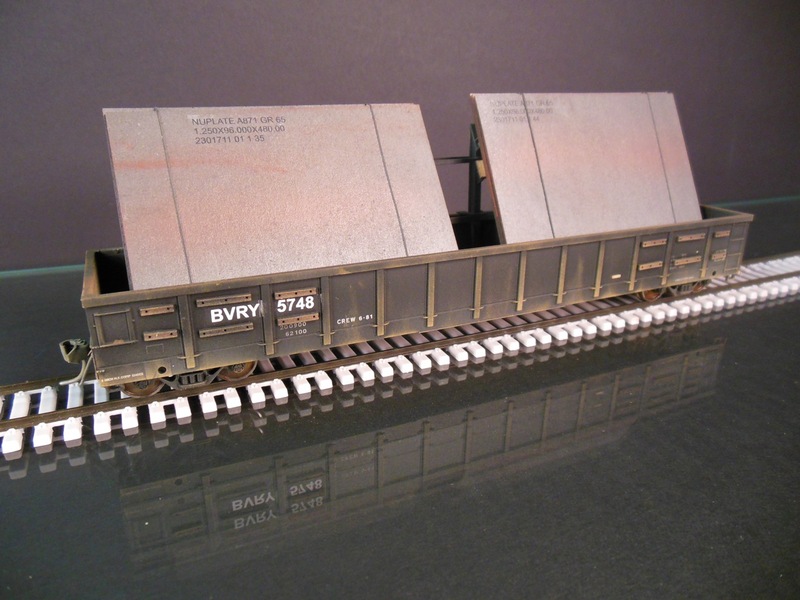 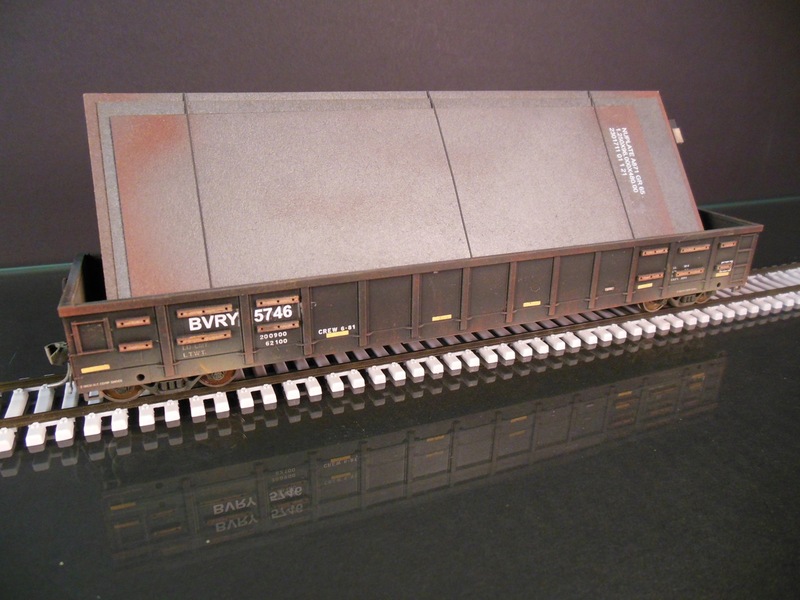 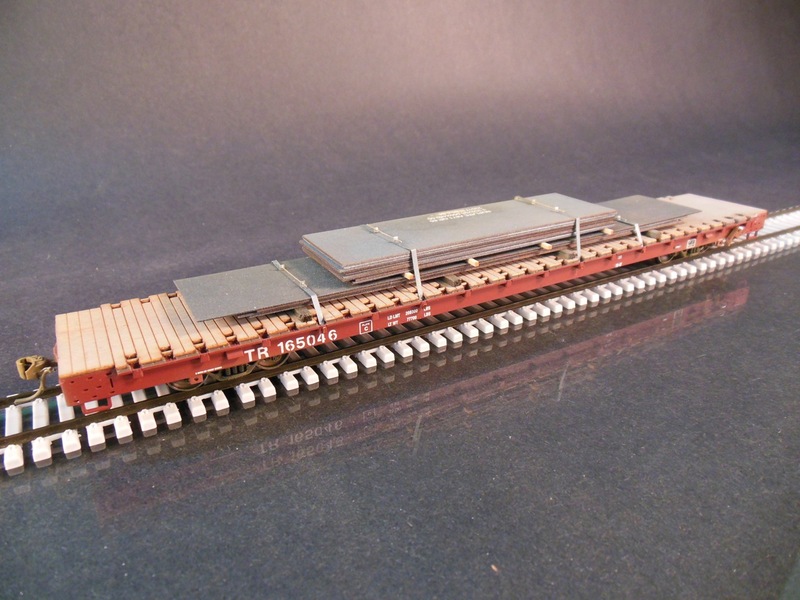 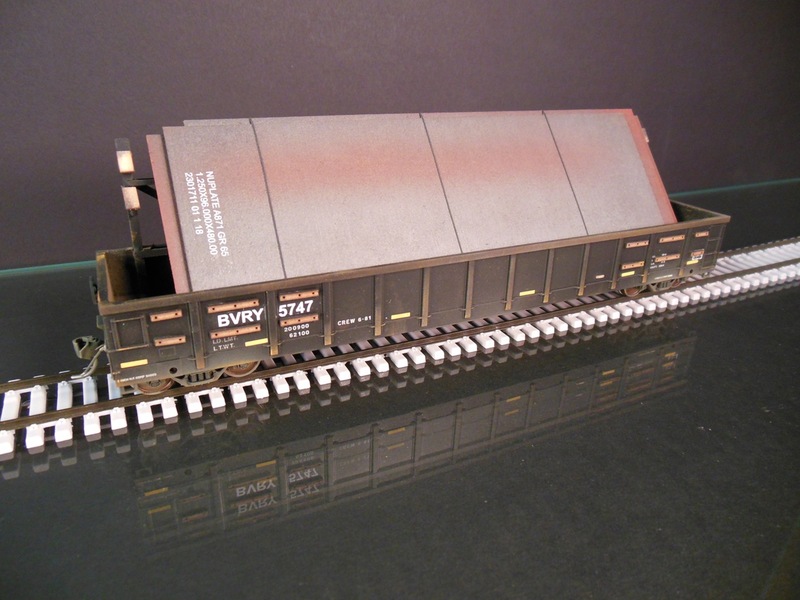 Atlas HO scale bulkhead flatcar with plate steel load. 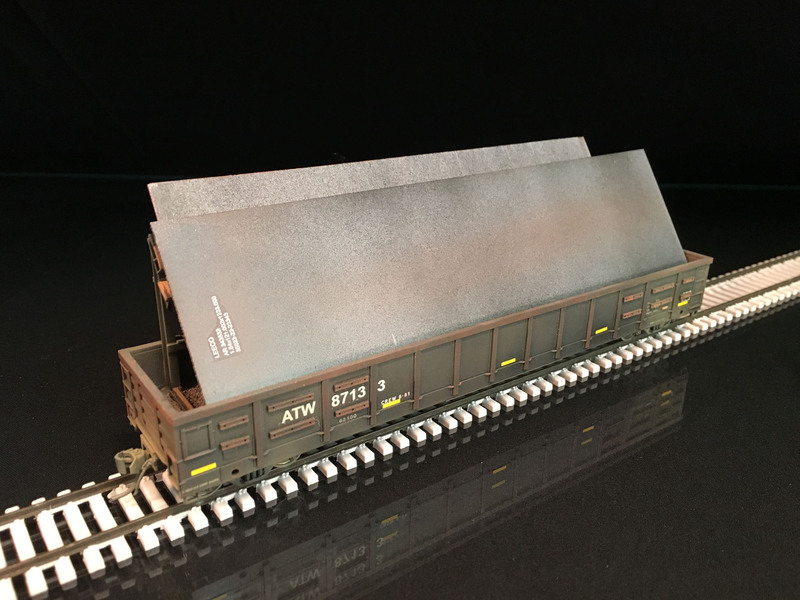 Atlas HO scale bulkhead flatcar with slab steel plates.